Making your car look as good as new can be done at home. There’s no need to pay tons of money for expensive equipment! 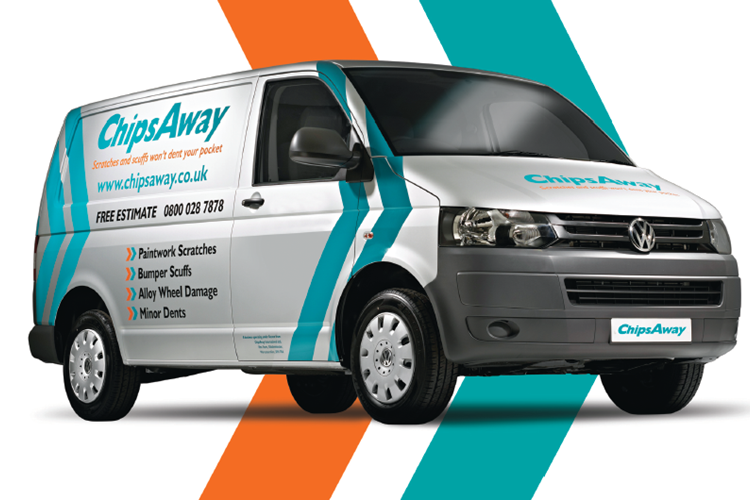 Polishing your car on a regular basis can improve the lifespan of your car’s bodywork. One method of polishing can be done by hand, while the other requires a polishing machine. Follow this guide for all you’ll need to know. But, remember to leave deeper scratches, and scuffs to the professionals! 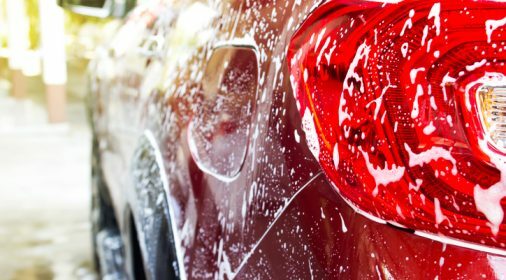 You should your car thoroughly before you begin to polish. Rise your car with a hose. After this, put some car wash product on a sponge and remove any dirt and grime. Finally, rinse off the remaining soap and dry your car with a microfiber cloth. 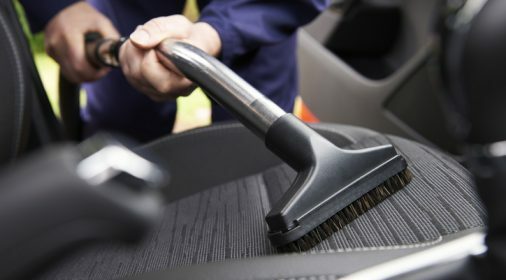 If you decide to polish your car by hand, make sure that you apply a light abrasive polish, using a new sponge. During this process, you need to apply the polish in small sections. Work the polish into your car using a circular motion. Know that this method will take time. Yet, this type of polishing has an advantage over using a machine. By hand, you will be able to polish areas a machine can’t get to. Once you have a layer of polish on your vehicle, use another pad to buff off the remaining residue. To polish your vehicle with a machine, you will need to buy or rent the equipment. Polishing machines can damage the paint on your vehicle if you use too high a setting. We recommend that they are left to professionals. If you decide to use a machine, ensure you fully read and understand the instructions, before you try to use it. Before turning on your buffer, place a good amount of polish onto your pad and spread it onto the vehicle. Then, place the pad back onto your buffer. You will want to keep the pad level to make sure that an even pressure is applied. Turn your buffer on and buff the polished section until it’s clear. You should work in small sections, and move slowly. Finally, one important note is to never let a pad touch the ground. No matter how clean it looks, a single speck of dirt left on a pad can cause scratches on your car’s paint. If your pad hits the ground, replace it with a new one or wash it thoroughly before reusing. Now that the body of car looks great, you will also want to polish your windscreen as well. For this, you will need a windscreen polishing kit, if you want to actually remove scratches. After you wash away any dirt, follow your polishing kit’s instructions to get the best results. This post is by Adrienne Erin, a freelance writer and designer who loves creating and promoting infographics for CJ Pony Parts, a Mustang parts dealer in Pennsylvania, USA. She grew up in a family of classic car aficionados in a town known for its national car shows.